Not many songwriting careers embrace The Carpenters, The Muppets and Daft Punk, as well as Grammys, big screen stardom and executive preeminence. But then you don’t get many songwriters like Paul Williams. Whichever way you slice the career of the 74-year-old from Omaha, Nebraska, you’ll hit a rich vein of creativity. From globe-straddling songs like We’ve Only Just Begun, Rainy Days and Mondays and Evergreen, and starring roles in everything from Smokey and the Bandit to Hawaii 5-0, Paul’s had his fair share of magic moments, while these days he’s keeping busy with his ASCAP presidency and a major upcoming musical. A well-chosen book is the perfect present – so from now until Christmas the DailyMail will be bringing you a weekly selection of the year’s best titles. The Mail’s columnists launch the festivities by revealing what they’ve most enjoyed reading this year, including Gratitude & Trust! During the 1970s Paul Williams’s talents as a singer, songwriter, composer and actor were in high demand. His song, “Evergreen”— sung by Barbara Streisand for the film A Star is Born—won an Academy Award and reached number one on the pop charts. He produced similar hits for the Carpenters, Helen Ready, and David Bowie. He wrote the celebrated score for Bugsy Malone, and appeared in numerous films himself—stealing the show as a wisecracking bootlegger in Smokey and the Bandit. On television, Williams became a ubiquitous presence, co-hosting the Merv Griffin and Mike Douglas shows, and appearing on the Tonight Show an astonishing forty-eight times. In 1979, Williams became even more famous when he wrote The Rainbow Connection, the theme for Jim Henson’s Muppet Movie. 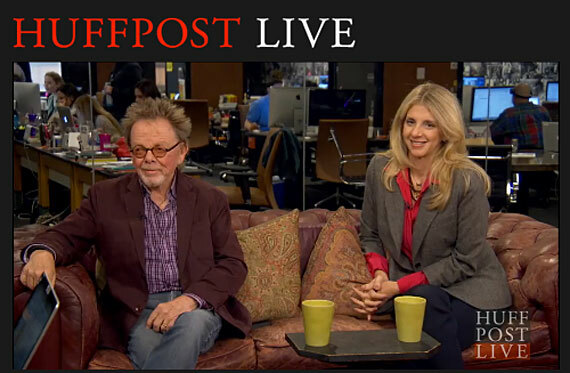 Oprah sits down with Oscar®- and Grammy®-winning songwriter Paul Williams and screenwriter Tracey Jackson, authors of the new book Gratitude and Trust, in which they discuss how recovery is not just for addicts. Paul and Tracey recently appeared on the The Peter Boyles Show on 710 KNUS in Colorado. 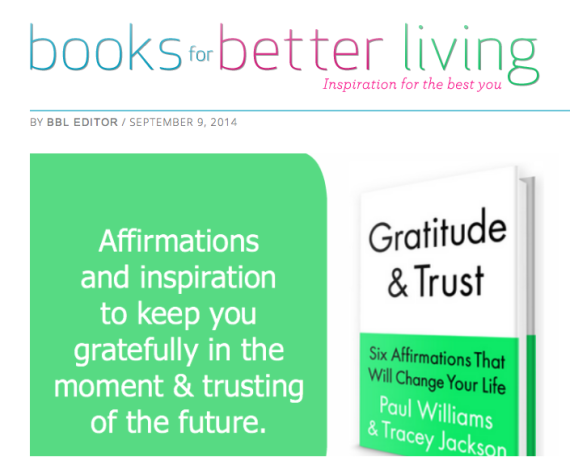 Legendary singer-songwriter Paul Williams stops by with Tracey Jackson to discuss their latest collaboration, a book entitled “Gratitude & Trust: Six Affirmations That Will Change Your Life”. 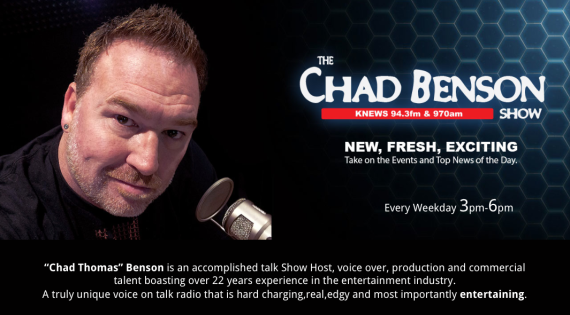 “Chad Thomas” Benson is an accomplished talk Show Host, voice over, production and commercial talent boasting over 22 years experience in the entertainment industry. A truly unique voice on talk radio that is hard charging,real,edgy and most importantly entertaining. Listen at gratitudeandtrust.com or click here to listen to the podcast in iTunes. 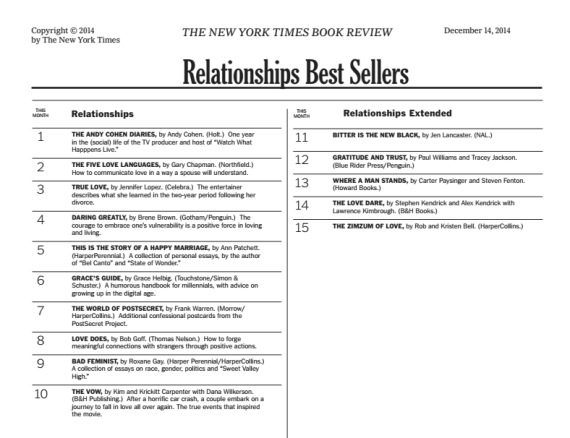 Talk of the Town features some of the most famous and current best-selling authors. 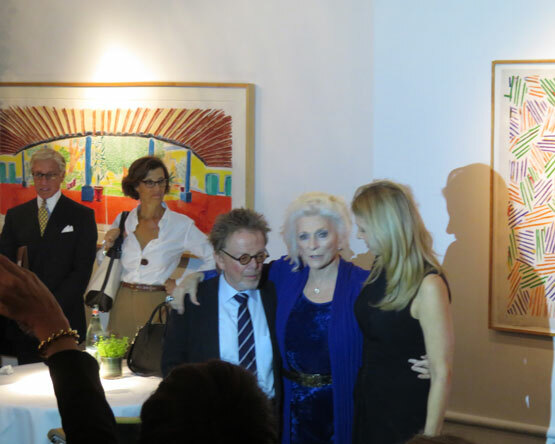 Every week Kathie Lee Gifford will be joined by an eclectic group of friends from the world of TV, film, music, sports and news. 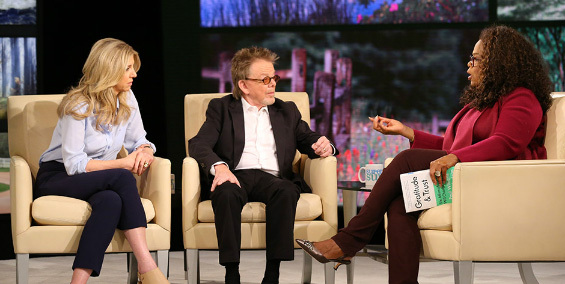 In the latest episode, Kathie Lee welcomes Oscar/Emmy award winning Singer-Songwriter Paul Williams along with his current co-author and screenwriter Tracey Jackson to talk about the power of gratitude. 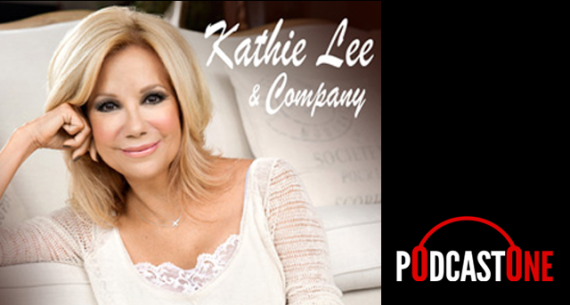 Click here to listen to the Kathie Lee Gifford podcast. 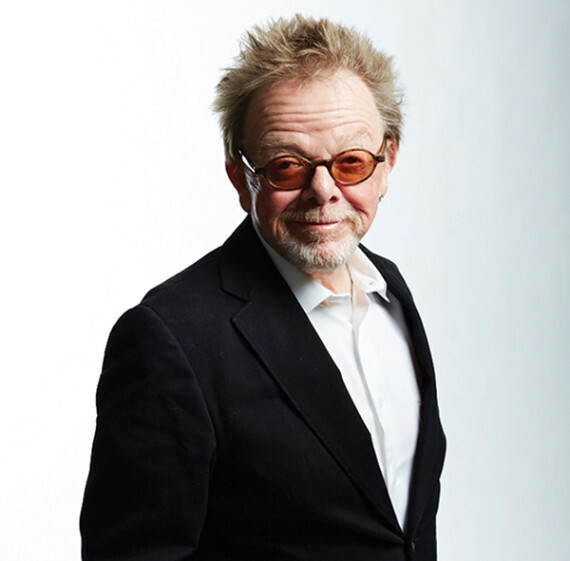 Songwriter Paul Williams brought pleasure to millions with hits including “Evergreen” and “We’ve Only Just Begun”. Despite his wild success, he battled alcoholism and drug abuse. His friend, screenwriter Tracey Jackson, also fought addictions – to cigarettes, overspending, bad relationships and catastrophic thinking. Their experiences in recovery are the basis of a new book, “Gratitude & Trust: Six Affirmations That Will Change Your Life”, and they visited our studios to share their stories. 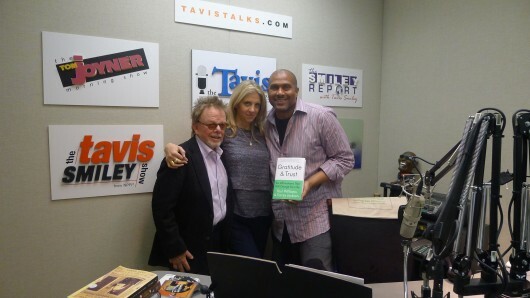 Show summary: Paul Williams and author Tracey Jackson are in studio, and Adam talks with them about the importance of Gratitude. They also discuss Paul’s legendary career, as well as his struggles with substance abuse over the years. Later, Tracey and Paul help Adam analyze his relationships with people like Ray and his mom. As the show wraps up, Adam gives advice on how to make quicker decisions. 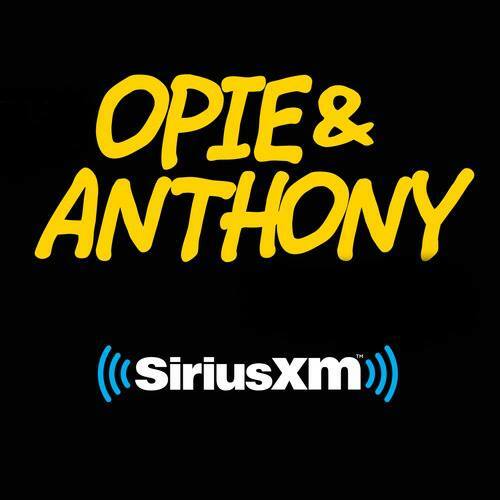 Williams and Jackson recently sat down with SiriusXM host Ron Bennington on the Ron and Fez Show on Raw Dog Comedy Hits 99 to talk about the book, designed to be the first recovery book for non-addicts. 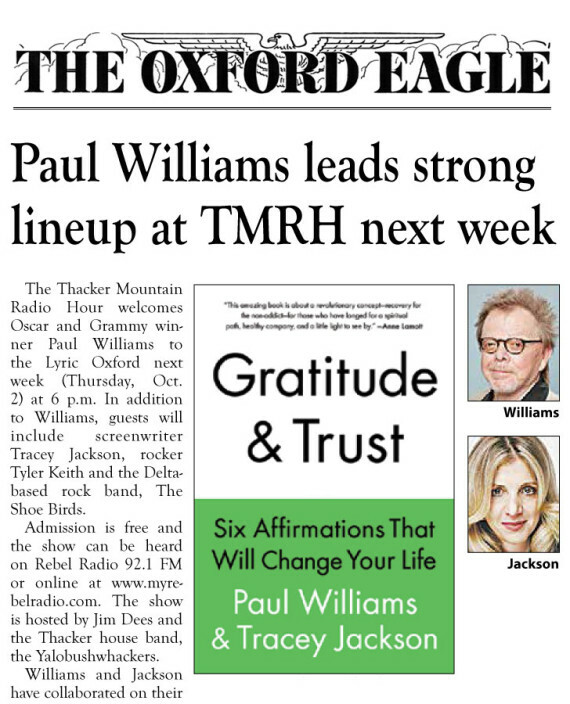 The Thacker Mountain Radio Hour welcomes Oscar and Grammy winner Paul Williams to the Lyric Oxford next week (Thursday, Oct. 2) at 6 p.m. In addition to Williams, guests will include screenwriter Tracey Jackson, rocker Tyler Keith and the Delta-based rock band, The Shoe Birds. Admission is free and the show can be heard on Rebel Radio 92.1 FM or online at www.rebelradio.com. The show is hosted ny Jim Dees and the Thacker house band, the Yalobushwackers. 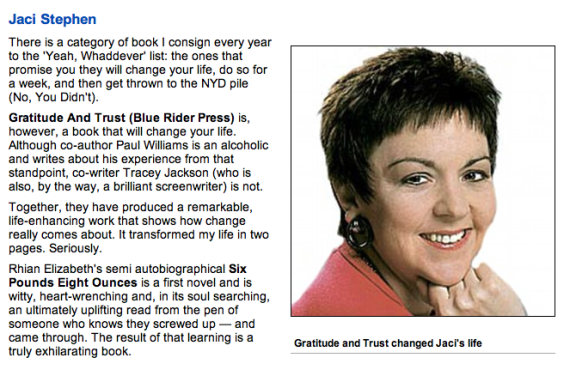 Paul Williams and Tracey Jackson collaborate on new book that uses the principles of the recovery movement to help just about anybody. Longtime friends—the pair first met in Robert Mitchum‘s bedroom in 1982—Paul Williams (yes, that Paul Williams, the Oscar-, Grammy- and Golden Globe-winning Hall of Fame songwriter) and Tracey Jackson (who write the films Confessions of a Shopaholic and The Guru, among others) had talked about doing a project together for years before inspiration finally struck. 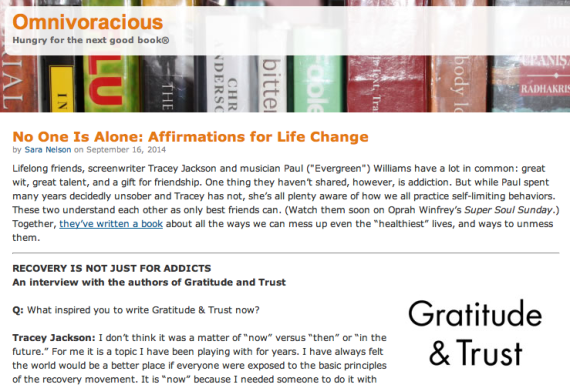 Gratitude and Trust is a groundbreaking self-help book that applies classic recovery principles to help non-addicts find contentment and happiness. 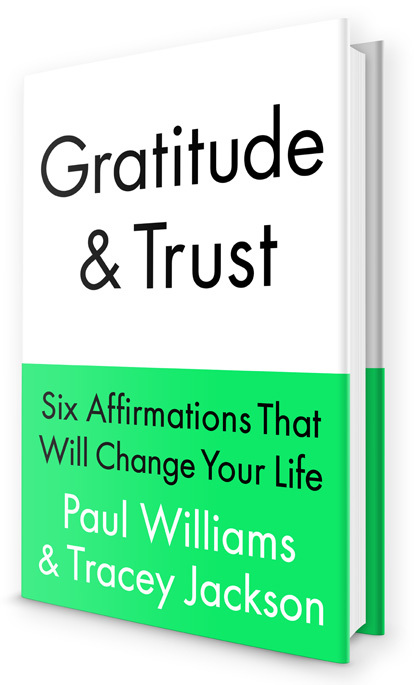 Paul Williams and Tracey Jackson have designed a new, positive program, based on a half-dozen affirmations, that can help you conquer your voices, address personal dysfunctions, and start to brighten your darkest moods. Episode 71 features Paul Williams and Tracey Jackson. 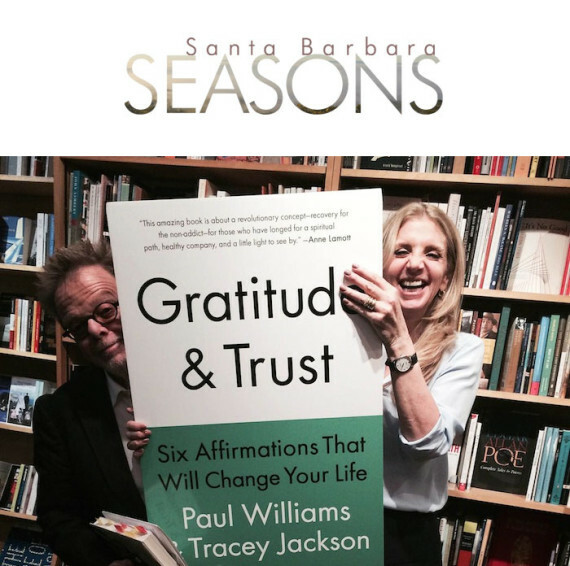 When Tracey Jackson and Paul Williams first met in the 1980s, the last thing either of them thought was that they might join up to address addictive behavior in a self-help recovery book. With his stature, wit, blond bowl cut, wide lapels, and oversize glasses, legendary songwriter Paul Williams (“Rainy Days and Mondays,” “We’ve Only Just Begun,” and maybe most indelibly, “The Rainbow Connection”) cut an unforgettable show-business figure in the 1970s. He made more than 48 appearances on The Tonight Show with Johnny Carson—he claims to remember only six—and acted in zeitgeist films such as Battle for the Planet of the Apes, Smokey and the Bandit, and The Muppet Movie. Then, in the 80s, he vanished. Lifelong friends, screenwriter Tracey Jackson and musician Paul (“Evergreen”) Williams have a lot in common: great wit, great talent, and a gift for friendship. 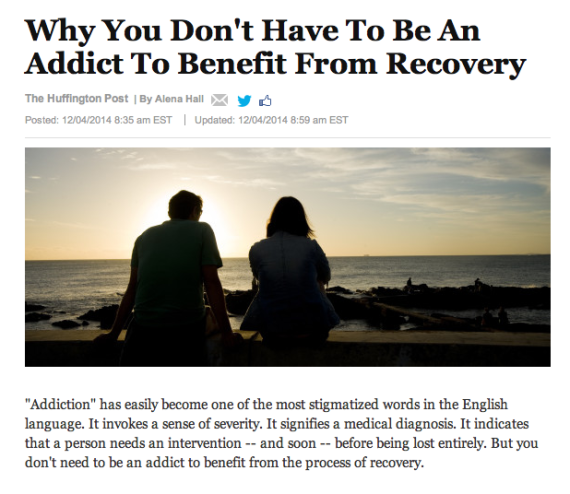 One thing they haven’t shared, however, is addiction. But while Paul spent many years decidedly unsober and Tracey has not, she’s all plenty aware of how we all practice self-limiting behaviors. These two understand each other as only best friends can. (Watch them soon on Oprah Winfrey’s Super Soul Sunday.) Together, they’ve written a book about all the ways we can mess up even the “healthiest” lives, and ways to unmess them. 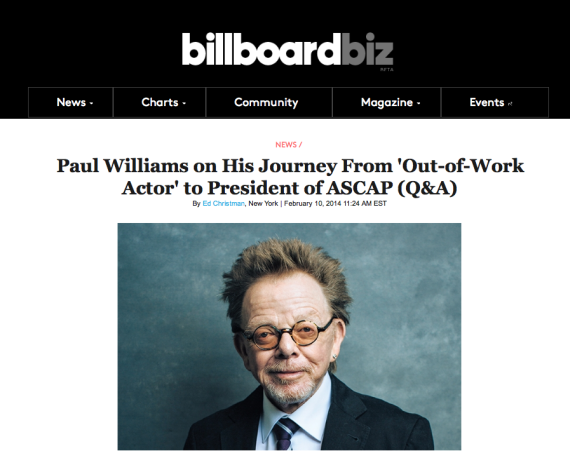 The February issue of Billboard Magazine includes a special wrapper with this letter from Paul Williams marking Ascap’s 100th birthday. Kids these days. I was talking to one of these electronic dance music songwriters last week and he was telling me about the GRAMMY he won for the Daft Punk album. 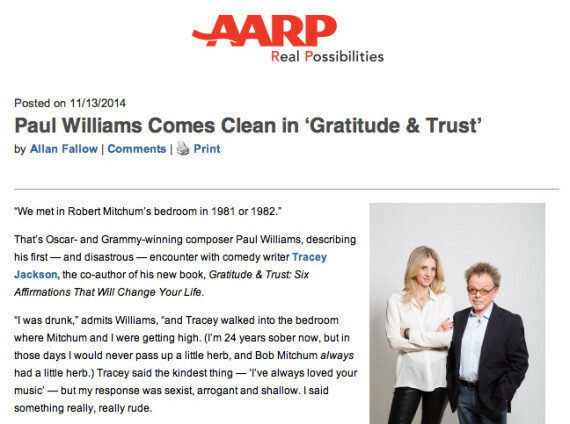 Oh, did I mention this cutting-edge hipster is 73 years old and named Paul Williams? The master songwriter and president of ASCAP was in town for the introduction of the Songwriter Equity Act — songwriter legislation supported by The Recording Academy along with ASCAP, BMI, SESAC, and the National Music Publishers Association. 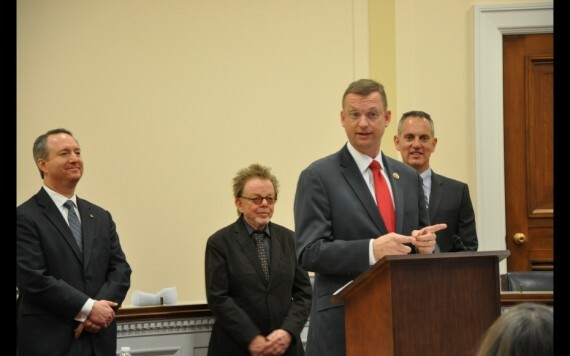 It’s always a pleasure to be in a room with Paul, but even more so as I was speaking at the Capitol Hill press conference announcing the bill with its sponsor, Rep. Doug Collins (R-GA), NMPA CEO David Israelite and BMI CEO Michael O’Neill. 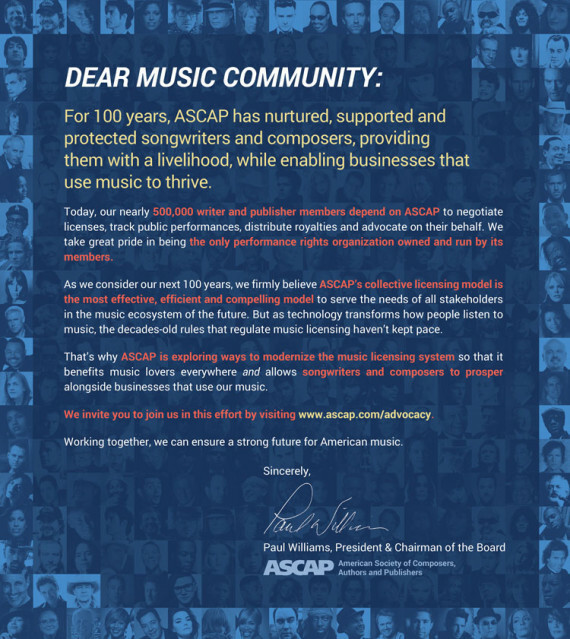 ASCAP celebrated its 100th birthday on February 13th with a party for its members held at NYC’s Brooklyn Bowl. Hosted by ASCAP President Paul Williams, the event was highlighted by DJ sets from Questlove (drummer for The Roots; bandleader on The Tonight Show Starring Jimmy Fallon) and Mick. Songwriters, composers, music publishers and other music industry reps braved a winter storm to mark the occasion, made all the more special by NYC Mayor Bill de Blasio’s proclamation of February 13th, 2014 being “ASCAP Day” in the city. 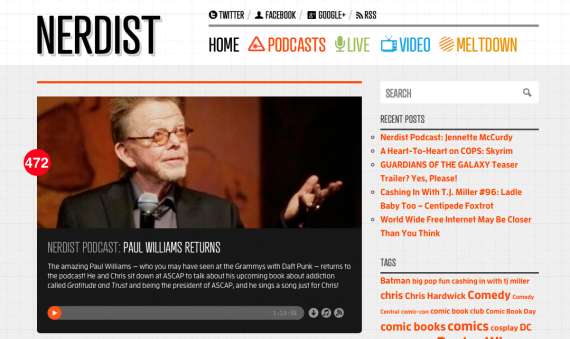 The amazing Paul Williams — who you may have seen at the Grammys with Daft Punk — returns to the podcast! He and Chris sit down at ASCAP to talk about his upcoming book about addiction called Gratitude and Trust and being the president of ASCAP, and he sings a song just for Chris! 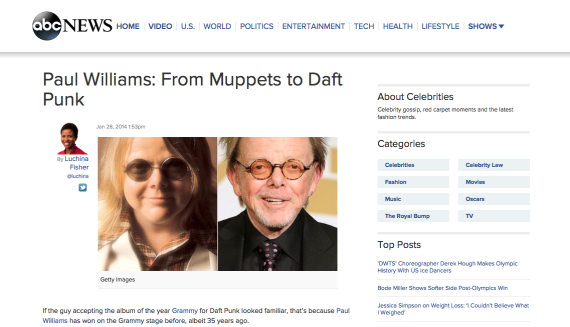 If the guy accepting the album of the year Grammy for Daft Punk looked familiar, that’s because Paul Williams has won on the Grammy stage before, albeit 35 years ago. Two years before that, in 1977, he took home his first Grammy for song of the year for Barbra Streisand’s “Love Theme From A Star Is Born (Evergreen).” The song also netted Williams an Academy Award.